"London... what a privilege! What an honour!" Bailey told us. Judging by the cacophony of applause, whistles and yells, the feeling was mutual. Why See Earth, Wind & Fire? The Almighty Elements are back and on tour! Combining an astoundingly high level of musicianship, the tightest rhythm and horn section ever to grace this planet and the best parts of a wide-reaching selection of genres, Earth, Wind & Fire dominated the 70's with their monster grooves and high energy, danceable hits. They continue to build their legendary status with numerous world tours and albums to this day, garnering 20 Grammy Award nominations (winning six as a group) and a Hall Of Fame Induction along the way. Get swept up in their musical whirlwind as they head out on a US tour. The music of EWF has origins in Jazz, RnB, Funk, Disco and Soul, culminating in the perfect Pop storm. 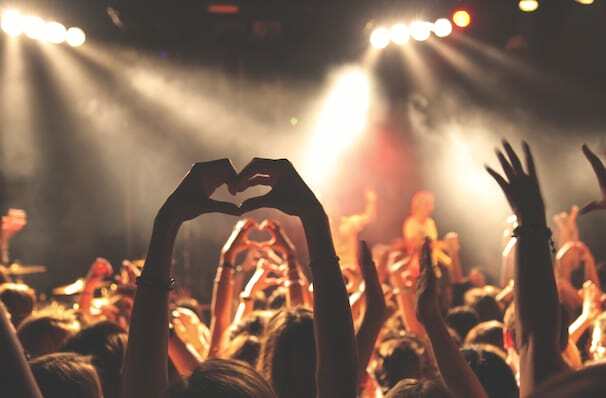 While the music speaks for itself, the band's shows elevate things to an unbelievable level of showmanship; theatricality and virtuosity meet and without fail it gets people on their feet dancing. There will be classic tunes aplenty, so prepare to be transported back to the Golden Age of Funkadelic music. Sound good to you? 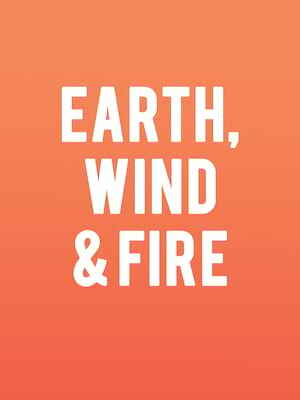 Share this page on social media and let your friends know about Earth, Wind & Fire at Wagner Noel Performing Arts Center. Please note: The term Wagner Noel Performing Arts Center and/or Earth, Wind & Fire as well as all associated graphics, logos, and/or other trademarks, tradenames or copyrights are the property of the Wagner Noel Performing Arts Center and/or Earth, Wind & Fire and are used herein for factual descriptive purposes only. We are in no way associated with or authorized by the Wagner Noel Performing Arts Center and/or Earth, Wind & Fire and neither that entity nor any of its affiliates have licensed or endorsed us to sell tickets, goods and or services in conjunction with their events. Midland Theater is part of the Theatreland Ltd Collection. Established in 2003, Theatreland offers the largest individual collection of websites providing complete, impartial guides to all the theatrical, musical and performance arts events and venues in the world's greatest theatre cities, from New York's Broadway to London's West End and from the showrooms of Las Vegas to Shakespeare's Globe Theatre.